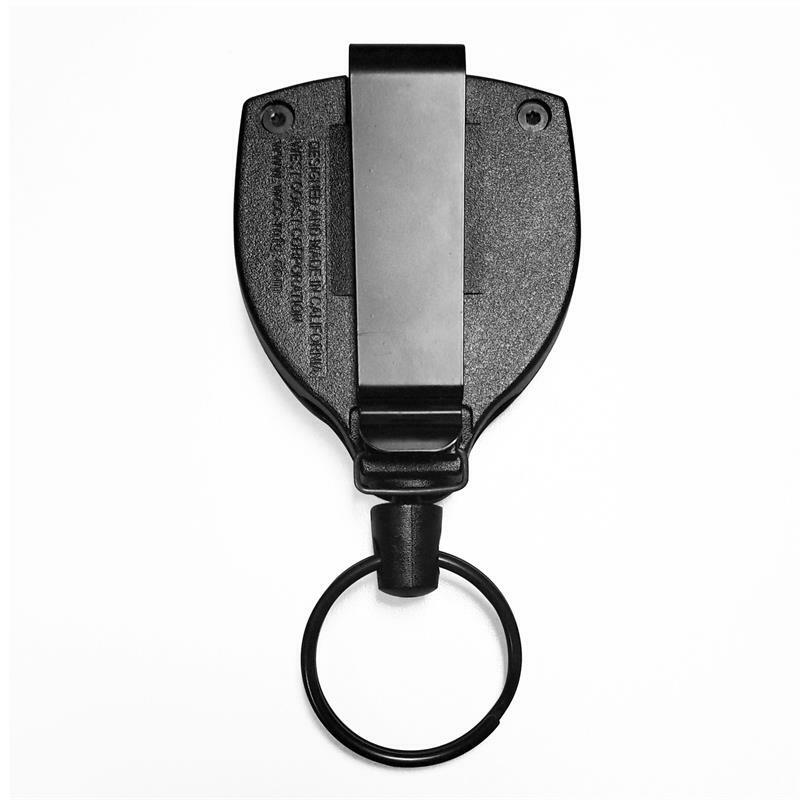 The Super48 Plus includes everything you’ve come to love about the Super48 series Key Holders including a polycarbonate case and Kevlar® cord - PLUS even more innovation. The Super48 Plus features a newly designed ambidextrous ball-joint lock so the reel can be used on either hip, a larger belt clip speciﬁcally designed to accommodate 2-1/4” Duty Belts and an integrated belt clip lock that easily converts the clip to a belt loop - no pin required. 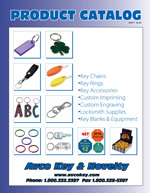 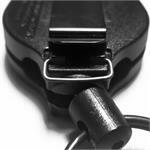 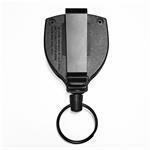 All Super48 Series Key Holders are made in the USA. 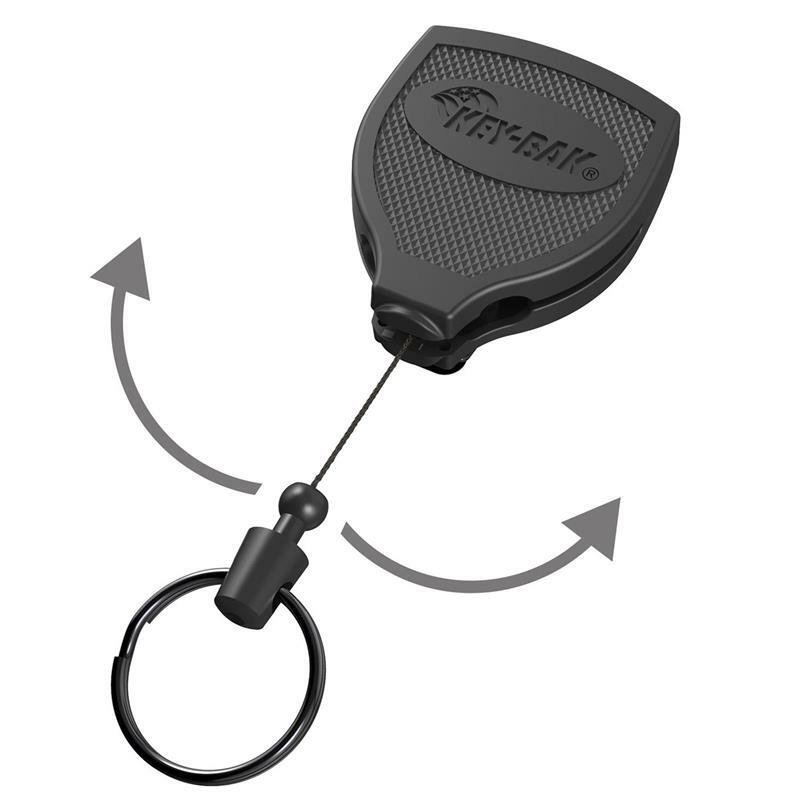 New ambidextrous ball-joint lock, so the reel can be used on either hip.